Posted in Community and tagged Australia Day, Wellington Point. 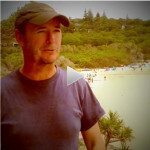 Posted in Community, Disaster management and tagged Straddie. 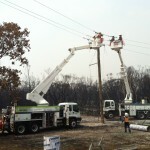 Posted in Community, Disaster management and tagged bushfire, North Stradbroke, Straddie. Posted in Snapshot and tagged e-waste, healthy waterways, library, Straddie, water meter readings. Posted in Business and tagged Toondah Harbour, Weinam Creek. 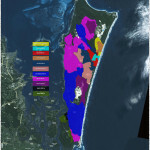 Posted in Disaster management and tagged bushfire, North Stradbroke Island, Straddie. Posted in Community and tagged Straddie. Posted in Water and tagged . Posted in Disaster management and tagged Straddie.